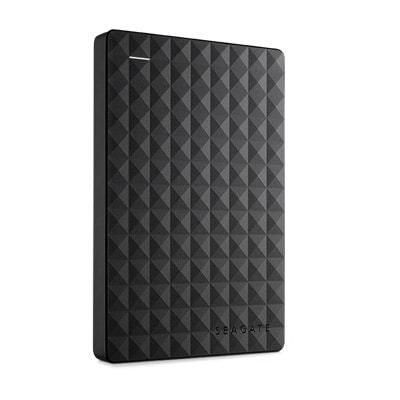 The Seagate 1TB External Portable Hard Drive offers an easy-to-use solution when you need to instantly add storage to your computer and take files on the go. 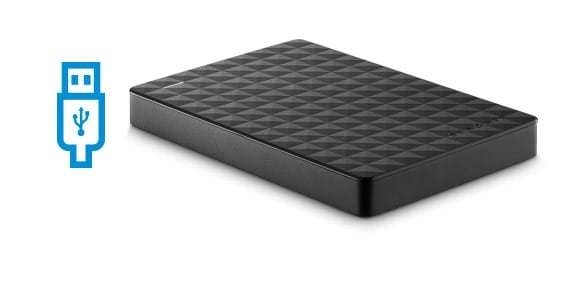 The Seagate 1TB External Portable Hard Drive can be installed easily by plugging in a single USB cord. You can start saving your digital files to this external hard drive within seconds of removing it from the box.